Poll: your next computer — iPad Pro or Retina Air? If the rumors pan out, we could see both an iPad Pro and a Retina upgrade to the MacBook Air some time in the following months, possibly as soon as April. Both are thought to include an ultra high-resolution screen measuring about twelve inches diagonally, run quietly thanks to fanless design and the latest power-savvy chips and redefine portability with an even lighter and thinner appearance. True, you’d be hard-pressed to call a twelve-inch tablet ultra portable. But given Apple’s obsession with thinness and lightness, I suspect a larger iPad could be easier to carry around than you’d think. 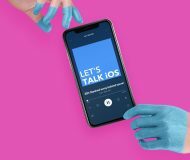 And assuming that rumored creative stylus accessory is indeed in the works, Apple would be wise to create a vastly improved iOS version with true multitasking, side-by-side apps and other productivity features. With a proper OS, powerful chips, a screen to die for and an optional accessory, the iPad Pro could be the ultimate productivity tablet you’ve been waiting for. 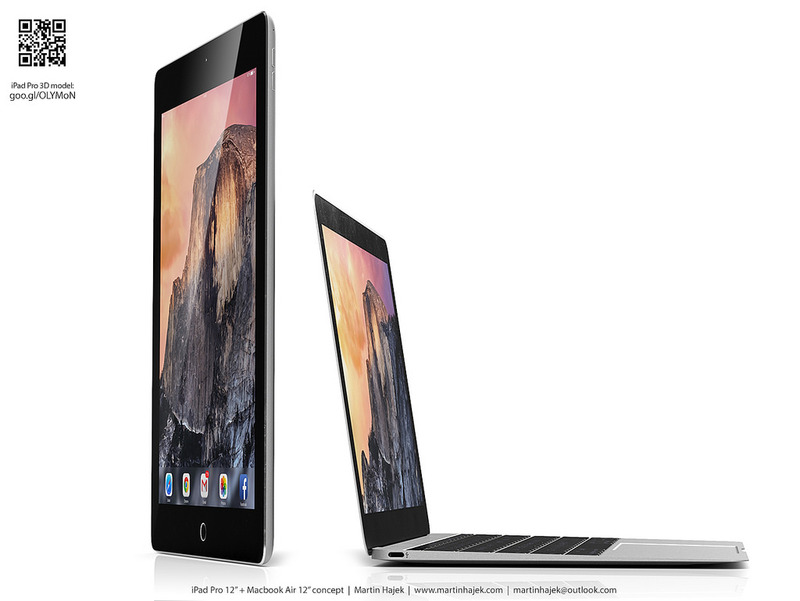 On the other hand, the twelve-inch Air is said to be almost as light and thin as the iPad. It’s poised to blur the line between the notebook and the tablet even further. Therefore, why bother struggling with an oversized tablet if the new Air will be just as light and thin, while offering a built-in keyboard and OS X? The answer to this question depends on your expected use cases. Are you a mobile user who roams a lot? Then the iPad Pro is for you. Same if you’re in the market for a media consumption device, a gaming/app machine or simply are into styluses and tablet computing in general. 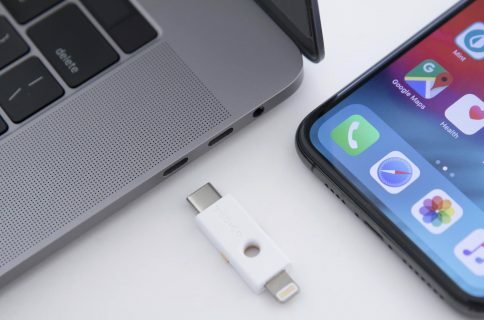 But if your daily computing depends on fully-featured apps like Adobe Photoshop and Microsoft Office, you type a lot and need apps unavailable on iOS, then it probably makes sense to add the Retina Air to your wish list. 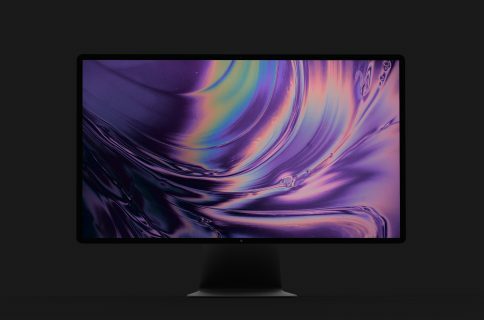 So, pretending your next computer purchase is on the horizon, would you throw your money at the Retina Air or iPad Pro? I must admit I’m still undecided. 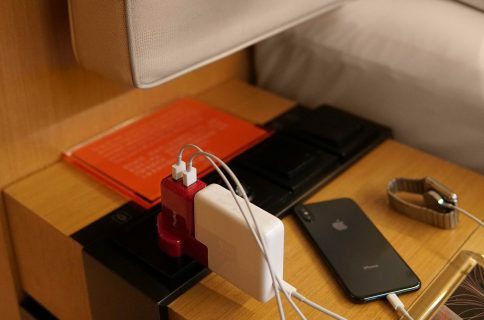 As my colleague Oliver Haslam opined, it’s still unclear whether there’s a place in our lives for either a massive tablet or an ultra-portable notebook with a single USB port. I’ll be reaching my purchasing decision as soon as Apple formally releases both devices and I have a chance to spend some quality time with each. As a happy owner of a 2014 Air, I’m more inclined to take the Retina upgrade route. That is, unless the iPad Pro blows me out of the with true multitasking, a 4K screen and a dedicated iOS version (a true iPad OS, if you will) focused on productivity. By the way, if you still have doubts about calling an iPad Pro a computer, take time to read Federico Viticci’s review of the iPad Air 2, which is really a personal essay on why he’s made it his primary computing device. 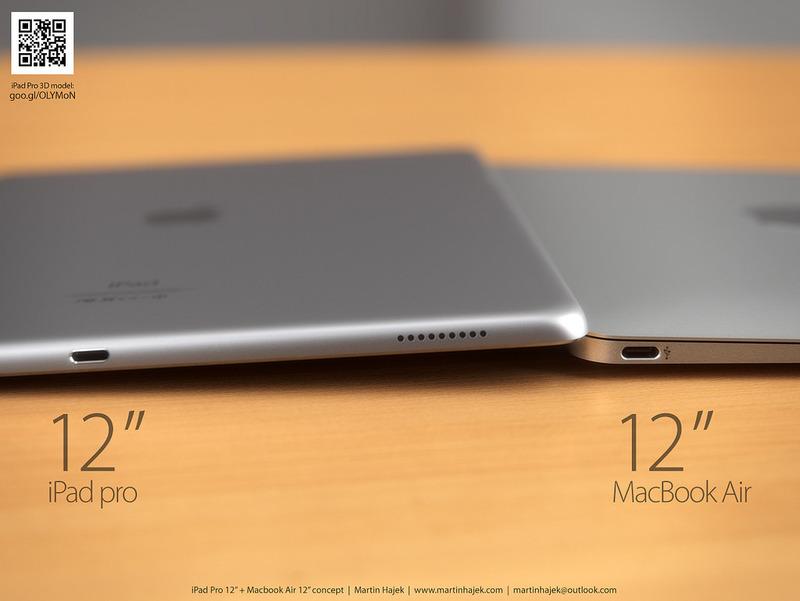 iPad Pro vs 12-inch MacBook Air renderings by 3D artist Martin Hajek.